Depression is the world’s most common mood disorder, and it is spreading like a viral contagion. You can’t catch depression in the same way you catch a cold, but the latest research provides overwhelming support that moods spread through social conditions, defining depression as more a social problem than a medical illness. Our social lives directly shape our brain chemistry and powerfully affect the way we think and feel—and our brains can change for the better with healthy social circumstances as much as they can change with medication. 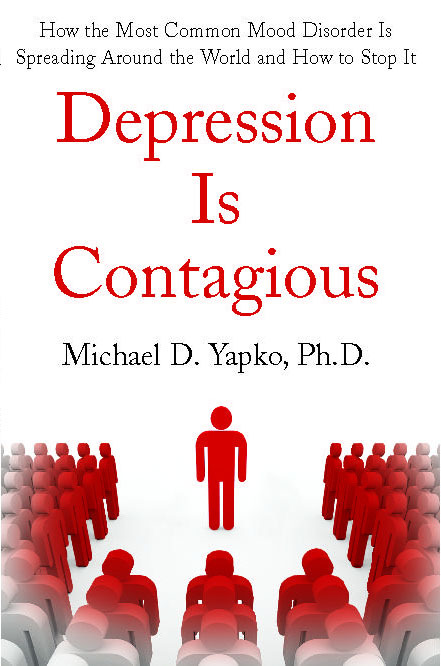 Drugs may address some of depression’s symptoms, but Dr. Yapko convincingly argues that we need to treat depression at its root, by building social skills and improving relationships, in order to halt the spread of this debilitating disorder. Filled with practical exercises and illustrative examples, his groundbreaking plan guides readers to identify key social patterns that reinforce depression so they can learn the skills to overcome depression and even prevent new episodes from occurring. Provocative and controversial as well as prescriptive and hopeful, Depression Is Contagious investigates the social phenomenon of depression’s epidemic-like spread while offering a more realistic road to recovery. 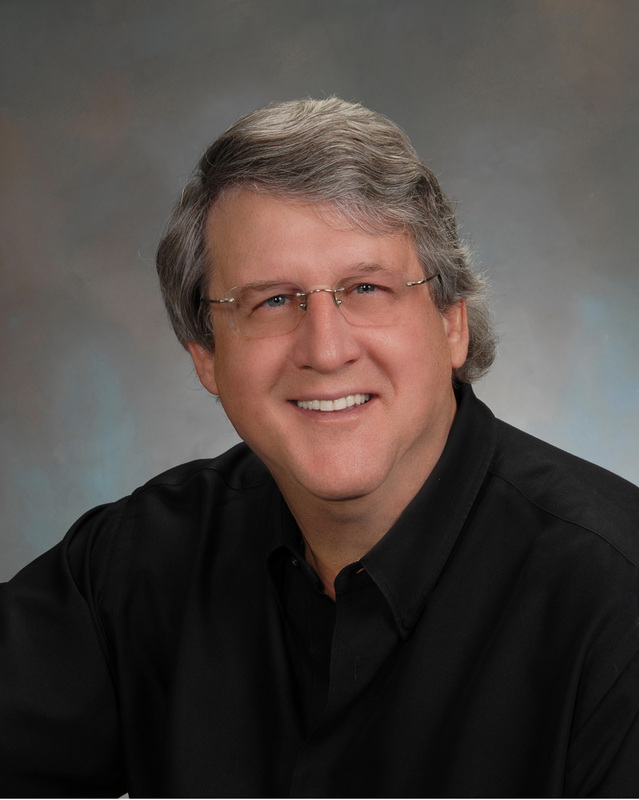 Michael Yapko, Ph.D., is a clinical psychologist, author, and internationally recognized expert on the subjects of treating major depression, brief forms of psychotherapy, and the clinical applications of hypnosis in psychotherapy and behavioral medicine. He has written ten books as sole author, of which three were trade books with major publishers (Breaking the Patterns of Depression (Random House/Doubleday, now in its eleventh printing), Hand-Me-Down Blues: How to Stop Depression from Spreading in Families (St. Martin’s), and Suggestions of Abuse: True and False Memories of Childhood Sexual Trauma (Simon & Schuster)), and three books as sole editor, dozens of articles and chapters in books, and the section on “Treating Depression,” for the Encyclopedia Britannica Medical and Health Annual. Hand-Me-Down Blues was the first book to address how depression affects families. Suggestions of Abuse was the first on the subject of the unreliable nature of “recovered memories.” He was recently given a Lifetime Achievement Award from the International Society of Hypnosis, a professional organization that represents physician and psychologist researchers in over 30 countries.